A joint industry project wants to address common technical challenges relevant to commercial-scale floating wind farms up to 1 GW capacity. 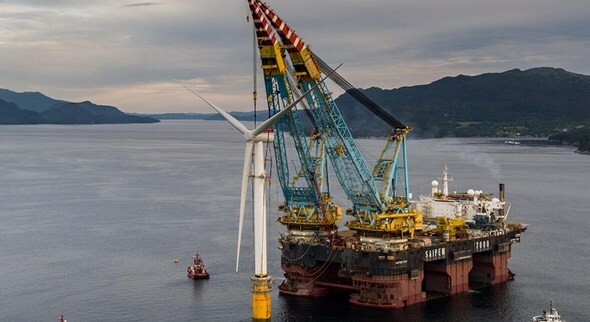 The second phase of the Carbon Trust-led Floating Wind Joint Industry Partnership has launched a series of projects to address common technical challenges relevant to commercial-scale floating wind farms up to 1 GW capacity. The studies are part of the collaborative partnership between the Scottish Government and twelve industry partners, including EnBW, ENGIE, Eolfi, E.ON, Iberdrola, innogy, Kyuden Mirai, Ørsted, Shell, Statoil, Vattenfall, and Wpd Offshore.